You can support BCA anytime you shop Amazon by shopping at: http://Smile.Amazon.com vs just going to www.Amazon.com. Go to http://Smile.Amazon.com and choose "Bethesda Christian Academy" as your donation support recipient. Amazon then donates a small portion to BCA! 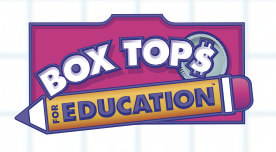 ​BCA also collects Box Tops for Education. These are found on hundreds of product packages and are worth $.10 for your school. 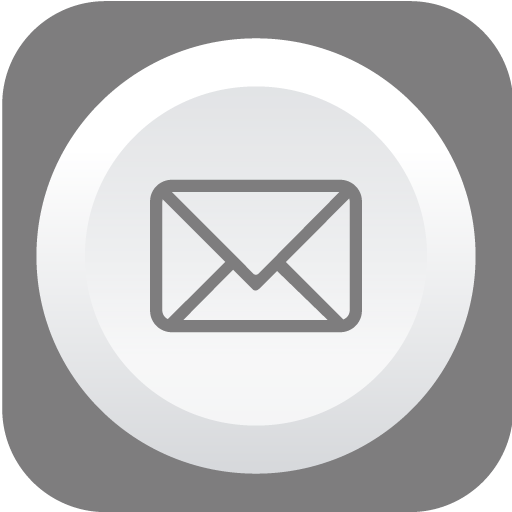 Bring your box top to the office anytime for us to submit.